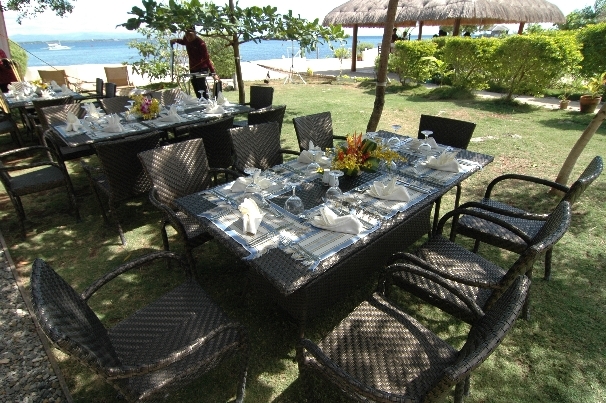 The Talima restaurant offers international and Filipino culinary choices. 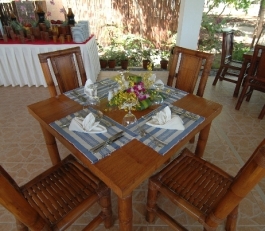 All dishes are freshly prepared and are served with a touch of friendly Filipino hospitality. 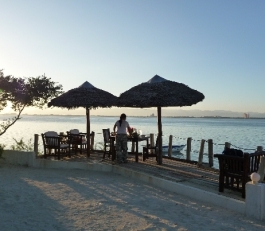 The restaurant is open from 7am till 9pm, serving breakfast, lunch and dinner. 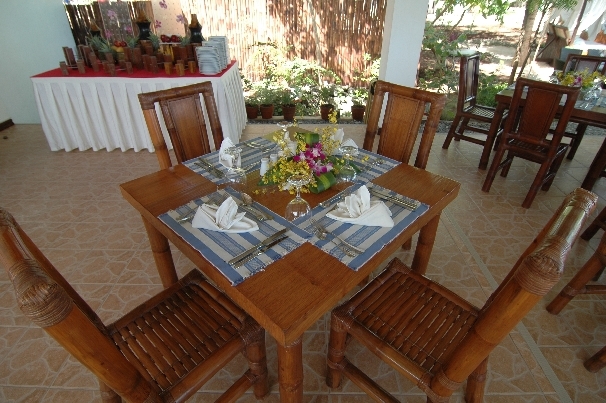 Cottages are available to those who would like to bring their own food and beverages. Corkage fees may apply. 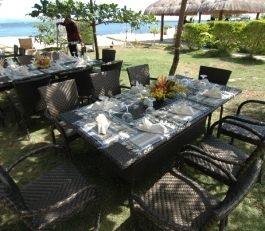 Surprise your partner with a delightful dinner for two! 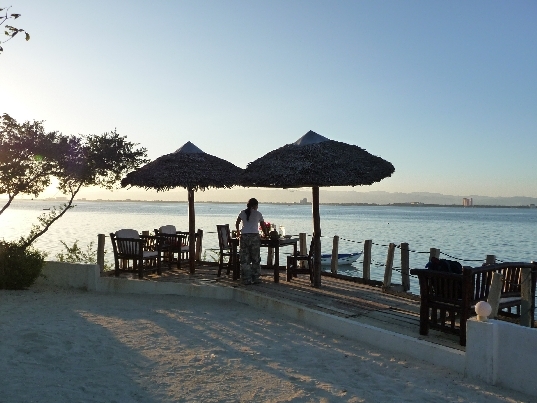 Enjoy a romantic sunset dinner by candlelight.